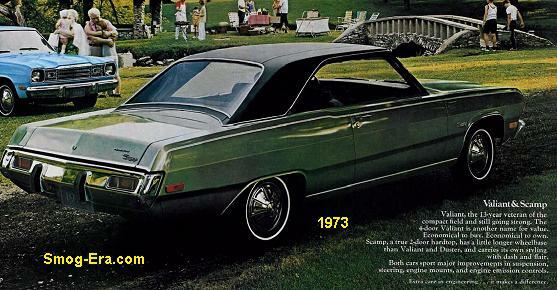 The Demon name went away after 1972 due to the insurance industry cracking down on muscle car nameplates. That was part of the reason atleast. 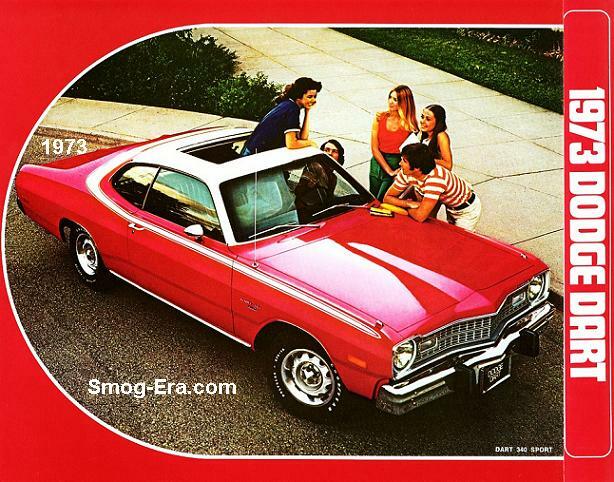 Church groups did not like the name and campaigned for Chrysler to get rid of it. 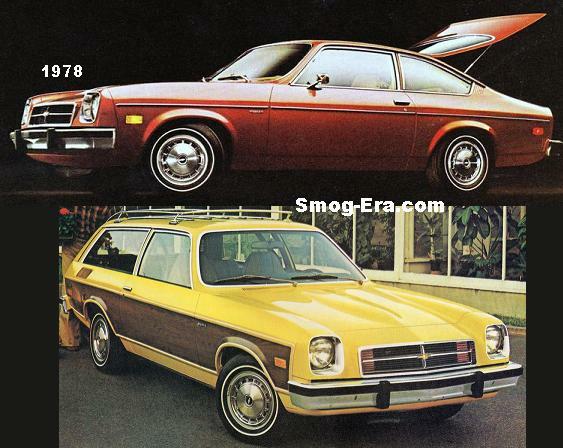 That they did, and replaced the Demon with the Dart Sport, which evolved into several more variants of itself. The Dart Sport continued on with the fastback coupe body style that the Demon had. Also retained was the 108 inch wheelbase. Engines offered at first were a 198 CID 1bbl S6, 225 CID 1bbl S6, 318 CID 2bbl V8, and only in the top package, a 340 CID 4bbl V8. The 340 was replaced with a 360 4bbl for 1974, again only offered in the top performance package— more info below. 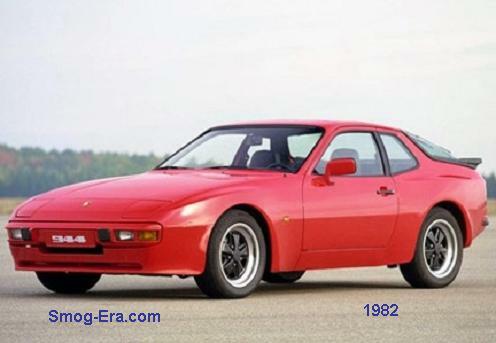 The 198 S6 was dropped for 1975. In 1973 the top performance model was the Dart Sport 340. It was the only way to get your hands on a 340-powered Dodge A-body this year. Also included was a performance suspension, exterior striping, and dual exhaust. The Dart Sport 360 was available from 1974-1976. It came with, you guessed it, the 360 V8. The same extras as the Sport 340 were also carried over to this one. For 1974, the Dart Sport ‘Convertriple’ was marketed. 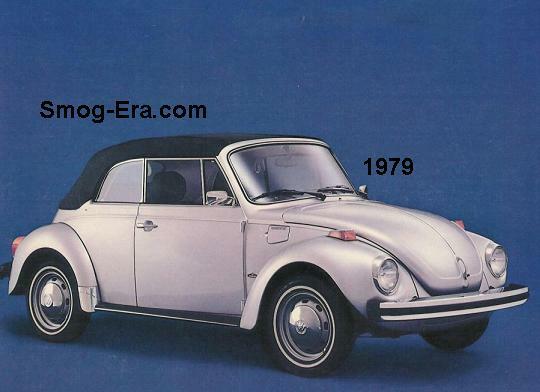 It boasted the best of three different vehicles— convertible, station wagon and 5-passenger economy coupe, all in one. This was done by including a fold down back seat and a hand cranked sunroof. It still sat five with the back seat left in place. Also in 1974, the Dart Sport Rallye entered the fray. It came standard with the 318 2bbl V8, a 4-speed manual transmission, power steering, and a highway-friendly 2.94 axle ratio. Also added was special striping & lettering, Rallye suspension & wheels, and raised-letter tires. 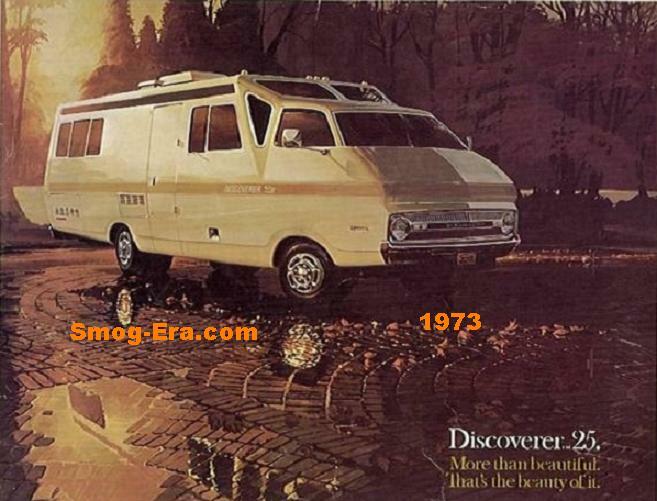 1974 also saw the Caravan Tan package was marketed. This was a desert-themed appearance group. Numerous combinations of golds and browns were part of this package. 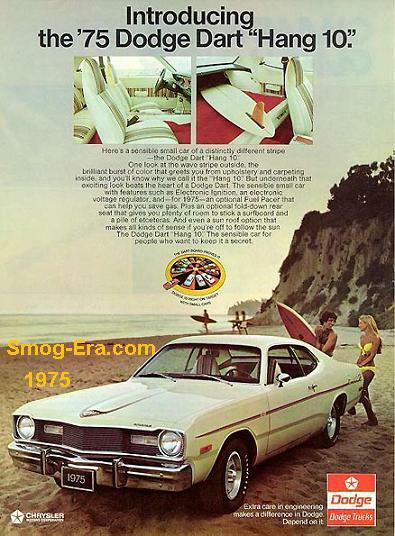 For 1974-1975 the Dart Sport Hang 10 was offered. It included a fold-down back seat, shag carpet lining the rear interior and also a hand cranked sunroof, plus special graphics. The Lite’s only available engine was a unique 225 1bbl S6. What made this Slant-6 special was an aluminum intake manifold and a cast iron crankshaft, rather than a forged crank. The carburetor and distributor were each tuned for better mileage. If a 4-speed manual transmission was ordered, it would have an aluminum case. 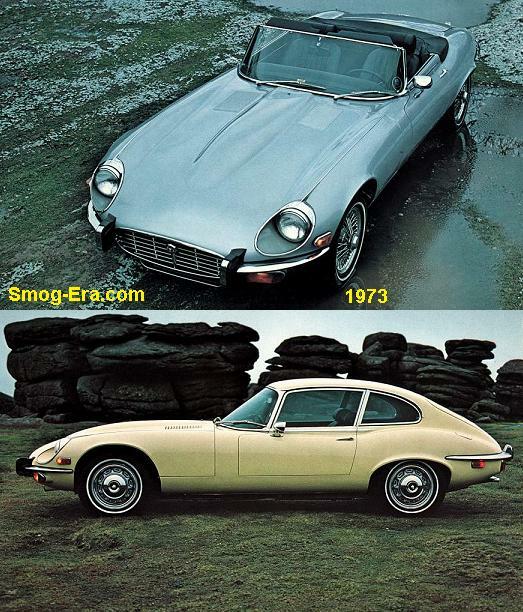 Higher flow catalytic converter, larger headpipe and a muffler for a V8 were also utilized. The bumper brackets and various body braces were all made with aluminum rather than steel. Rounding out this quest for fuel mileage was a 2.94 rear axle ratio. Fuel mileage was as high as 36mpg! 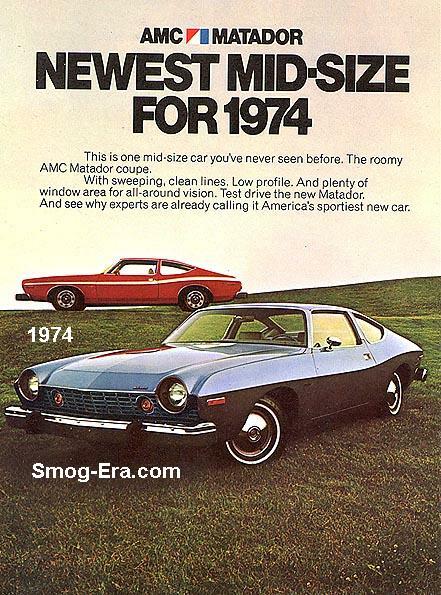 In 1976, the Spirit of ’76 package was offered. It was made in only the color white. Accents stripes of blue and red were on the exterior. 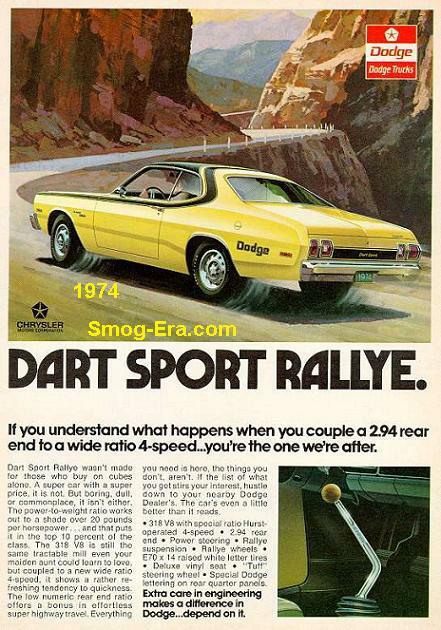 The Dart Sport stayed until the end with the standard Dart. Its final year was also 1976.